The British Dietetic Association (BDA) has released a list of diets to avoid in 2017 for all those who are in the look out for a magic bullet in order to lose weight, take things on face value and trust anyone when it comes to nutrition, food and diet. Below are the BDA’s five celebrity fad diets to avoid in 2017. Clean eating is a deceptively simple concept. Rather than revolving around the idea of ingesting more or less of specific things (for instance, fewer calories or more protein), the idea is more about being mindful of the food’s pathway between its origin and your plate. Clean eating is about eating whole foods, or “real” foods — those that are un- or minimally processed, refined, and handled, making them as close to their natural form as possible. While this diet is beneficial to reduce refined sugar and limit processed food intake, the idea of foods being ‘clean’ and ‘dirty’ is concerning. 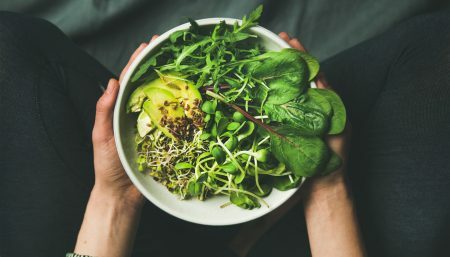 In some circumstances this way of thinking is a prelude to ‘Orthorexia Nervosa’ – an obsession with foods that the individual considers to be healthy, and elimination of any food that is deemed unhealthy. In many cases, foods that are actually nutritionally beneficial are deemed as unhealthy such as those containing wholegrains, fruit and dairy, with no basis in scientific evidence. 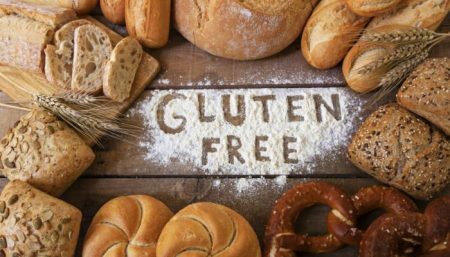 Unless you have a medically diagnosed intolerance or allergy to these foods, there is no need to eliminate them and doing so could lead to deficiencies in your diet. 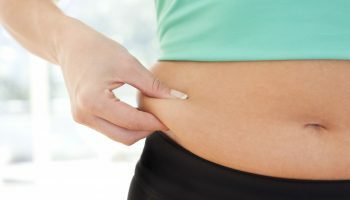 There are certain pills that claim to keep fat from being absorbed by your body, or ‘melt’ fat, whilst others claim to suppress appetite or boost metabolism. BDA warns:the use of these diet pills without consultation of your GP, pharmacist or dietitian as even regulated weight loss medicines on prescription can have nasty side effects including diarrhoea. 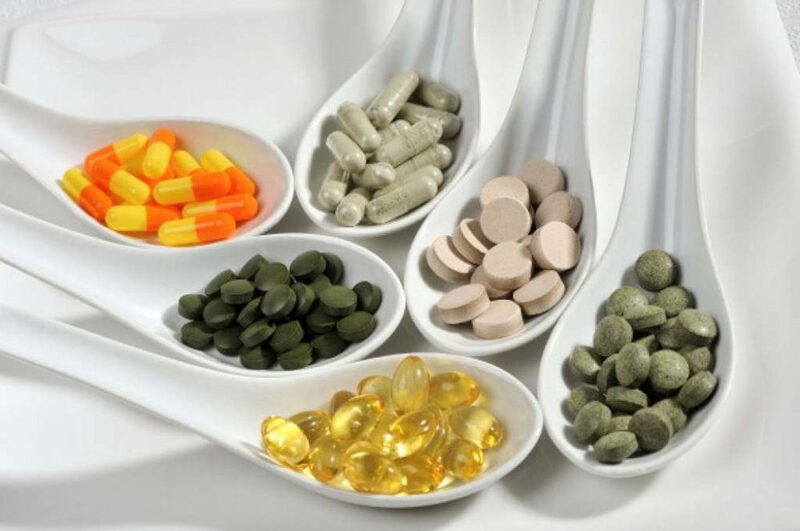 What is alarming is the rise in the number of diet pills for sale online – these products are often unregulated and can contain substances not licensed for human consumption like pesticides and have proven to be fatal. ‘Tea detoxing’ or teatoxes are tea products having varying claims from detoxing the body, improving skin, reducing bloating and losing weight. According to BDA, these teas often contain extra caffeine in the form of guarana or yerba mate, diuretic ingredients such as dandelion and nettle and the laxative, senna, which is not safe to take for longer than a week without medical supervision. They might create the impression of weight loss and detoxification but this is usually water-weight loss. Any further weight loss would most likely be due to substituting these teas in the place of high calorie drinks or food or as part of fasting plan. The risk accompanied are diarrhoea, dehydration, electrolyte imbalance, gut damage and a lack of scientific evidence. 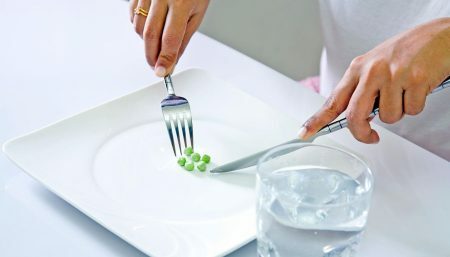 This diet involves eating like you usually do for six days and then for one day a week, some followers of this diet completely fast, meaning they don’t consume any food for 24 hours. BDA confronts, complete fasting unless properly managed can lead to a lack of concentration, tiredness and low mood, which isn’t going to make you more productive. There is no evidence that a diet like this would make you more creative either, and depending on your age, health and lifestyle, fasting could be dangerous. Always choose an evidence-based plan and consult a medical professional to ensure that this is done in a healthy and safe way. Talking of weight loss & management, is the increasing use of green juices or smoothies made up of various fruits, vegetables, powders etc. Fans claim benefits ranging from detoxing to rejuvenation and weight loss. 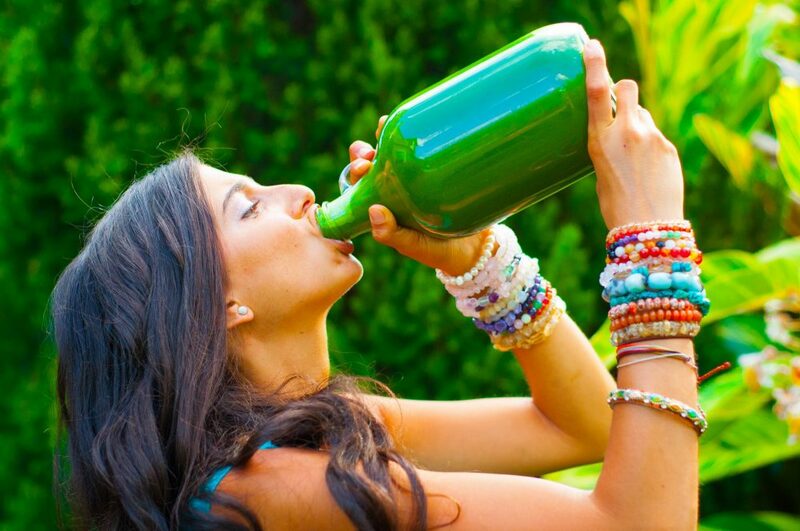 In the eyes of the British Dietetic Association (BDA) human body is perfectly capable of detoxing itself without the aid of these green liquid concoctions. Adding a green juice to an unhealthy diet is never going to make up for poor choices when it comes to food. In addition, people add in ingredients like nuts, coconut oil and whole avocados to their green breakfast juices too – meaning these juices can add up to as much as 400 kcal per glass. If you are still eating your normal breakfast on top of this, you are more likely to gain weight from consuming more calories, rather than lose weight. Limit juice/smoothies intake to 150ml per day. Remember, Losing weight is challenging and keeping it off is too, but it’s not impossible. Don’t make it even harder for yourself by following a fad. Your Body Deserves a better diet! 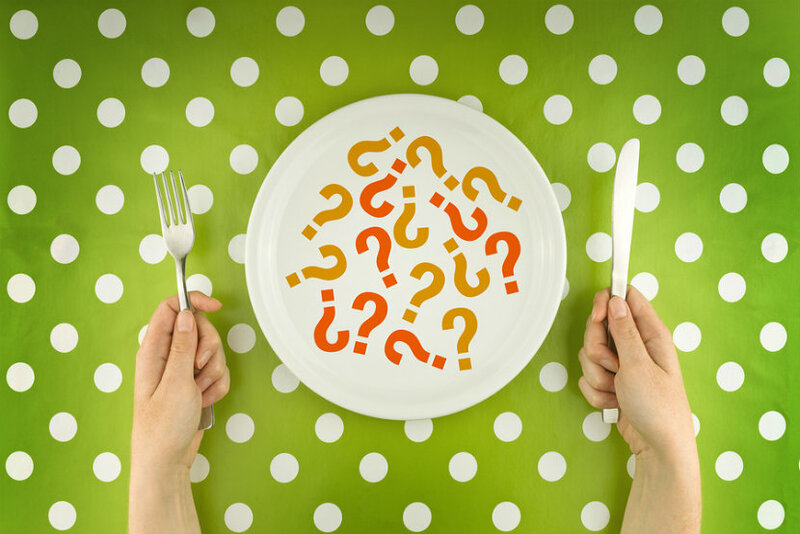 Calorie Catch Fasting: Does It Really Help Lose Weight?